The idea of keyword spread is similar to an approach taken by stock options traders called a condor option; you are essentially increasing your keyword opportunities while lowering your overall risk. 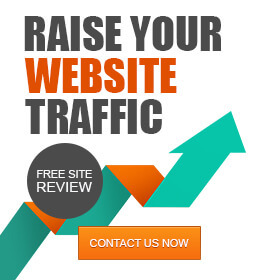 By spreading your search engine rankings for as many qualified keywords as possible you are exponentially increasing the probability that your site will be seen and hopefully visited. 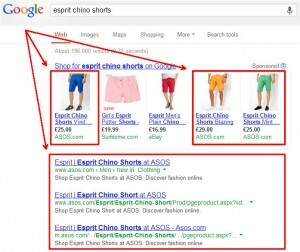 And to be fair (and clear) this strategy is not just for eCommerce, but for the purposes of this post I am going to focus on selling online, looking at websites that are effectively ranking for eCommerce intent keywords from head to long tail. The nuts and bolts of this concept is about making sure you position the right content, for the right time, for the right person. 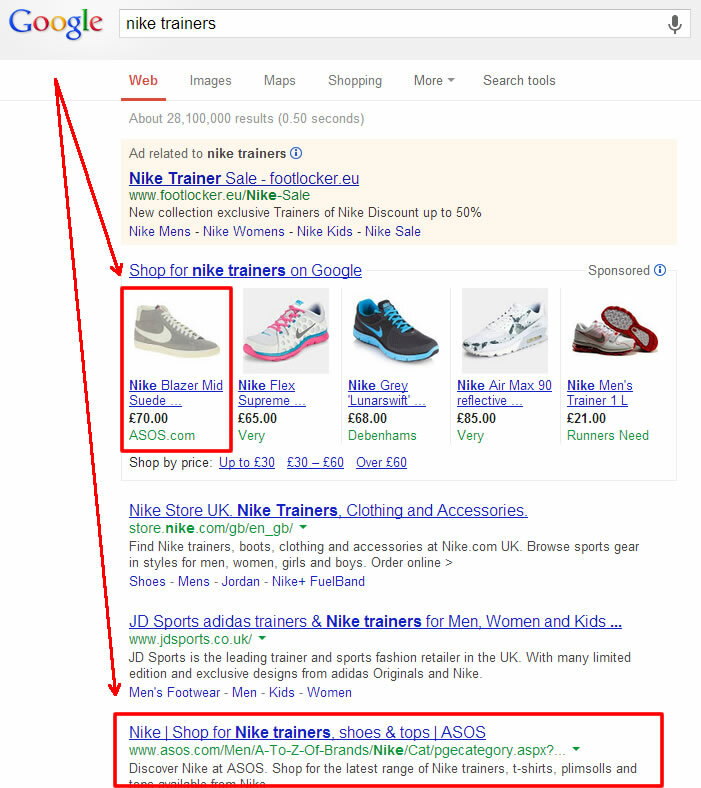 If you’re taking a strategic approach to keyword spread, then your visitors are getting the right page at the right point in the conversion funnel, based on their search behavior and intent. 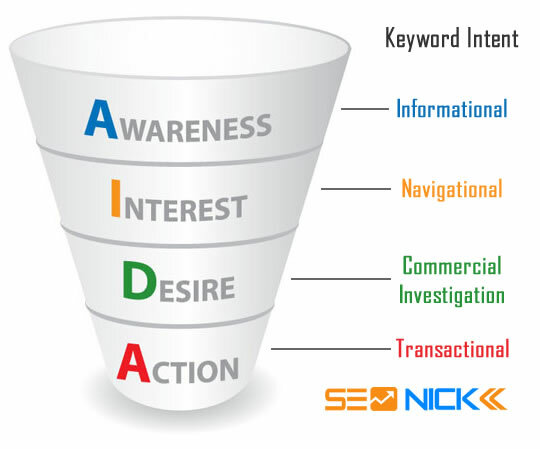 Think of this as more of a keyword funnel where the top of the funnel is informational and navigational-based content; content that helps to inform the visitor, present them with facts, data, and options but does NOT pitch them. You are then ranking content at the commercial investigation phase, helping users to quickly gain insights into how your product stacks up against your competitors, the pro’s and con’s (yes! The con’s too, I’ll come back to this later in the post), pricing information and availability. The end game here is to take the Google approach to information experience; provide as much as possible as quick as possible so users don’t have to look anywhere else. I realize this is counter-intuitive from an eCommerce perspective, why would you ever want to provide competitive information to a prospective customer? Simple, if you provide them with all the information they need, not only are you building trust through transparency, but they have no reason to go looking elsewhere for it. All the gimmicks in the world won’t force someone to buy who is not ready to make the purchase. 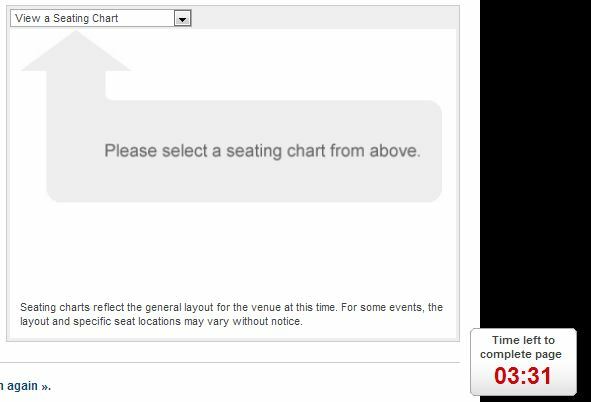 I’m not going to pretend that the checkout countdown used by major online retailers like Ticketmaster™ (shown below) and Fab.com doesn’t positively impact checkout conversions, however, I will say that for someone who is not ready to make the purchase – it is not going to force the purchase and stands a better chance of feeling pushy. Sustainable brands are built on trust and customer loyalty. Think about it. Why settle for a 1-time purchase when you have the opportunity to sell to the same customer every time they want a product you sell? If you are not the cheapest, say so, then explain why. 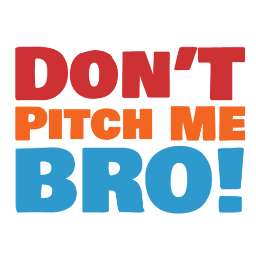 If you don’t have fancy stripes, buttons, or a slick new design, talk about it. Contrary to what many people seem to still believe; consumers aren’t stupid. If the information is important to them, they are going to find it. 3 Wanna See What’s Really Cool? 4 Wait, Notice Anything Strange? 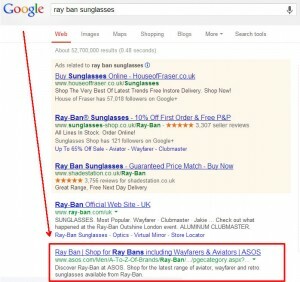 Taking a lesson from my days in Finance, you can lower your risk for negative returns from search by making sure to spread your rankings across more purchase-intent SERP’s. 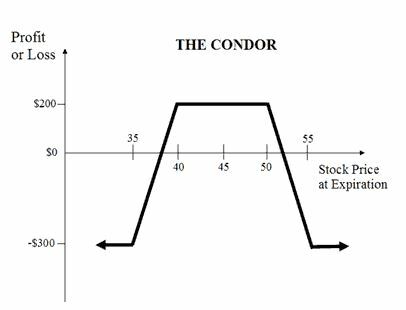 Similar to a condor option, the wider your spread on target traffic, and the higher your average position, the less risk you have on not making your target return. You need to be building awareness and mind-share throughout the buying cycle. 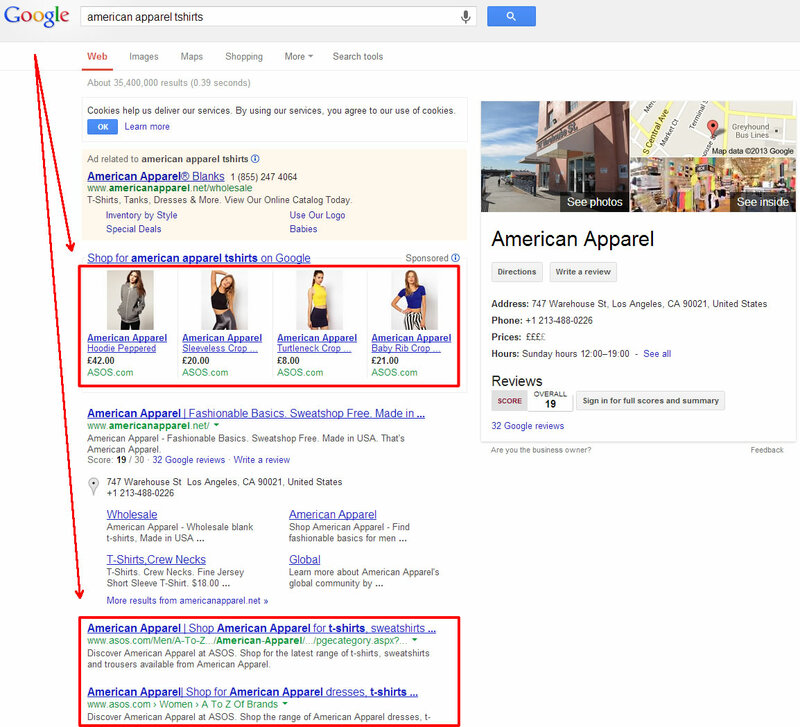 Searcher behavior starts with initial interest and information gathering. 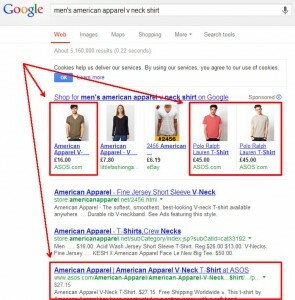 As shoppers begin to browse more specific queries they move through the conversion funnel. 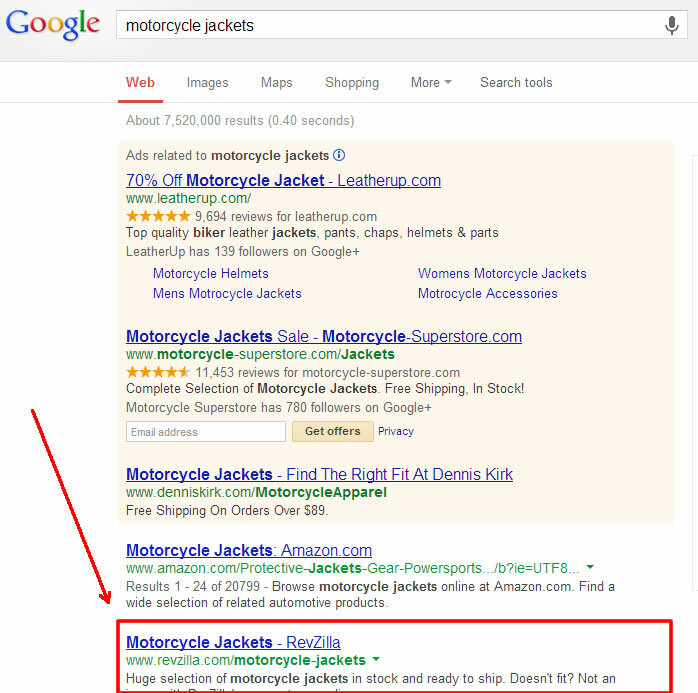 RevZilla is a Philly-based eCommerce company that sells a crap load of motorcycle gear. 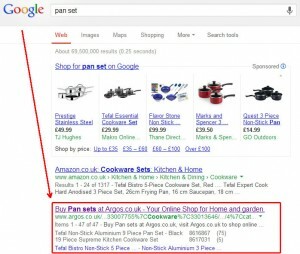 They have done a fantastic job with their keyword spread, ranking for many of their target categories all the way from head to tail. 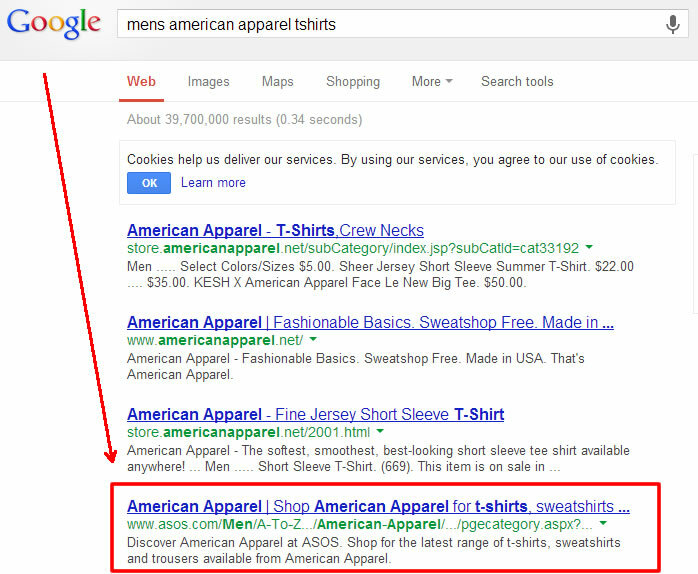 They leverage this head term keyword authority to power rankings all the way down to the product level. 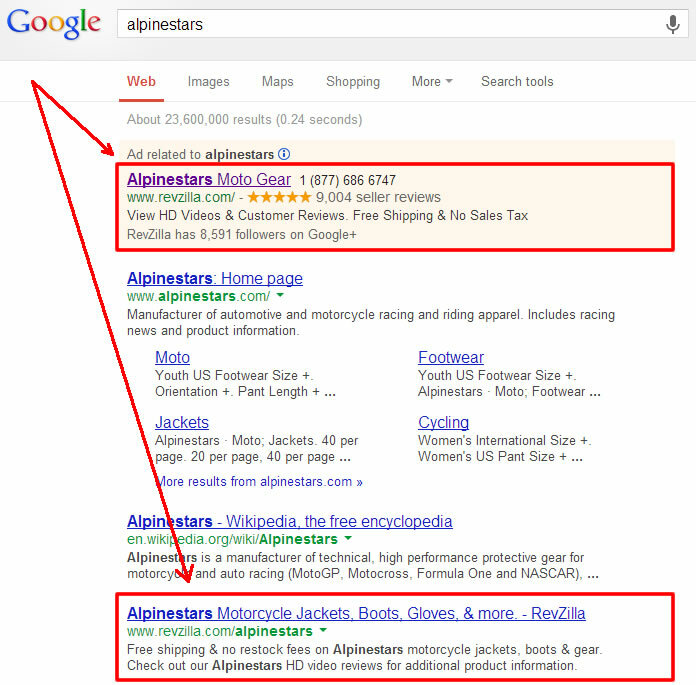 Best of all, they supplement their AdWords bids and campaigns to get your attention when their organic rankings are not as high. I imagine this is based on conversion rate; keywords that don’t have a high historical conversion rate are not a focus for organic, which is human capital intensive, and instead are just bid on in paid search. Wanna See What’s Really Cool? 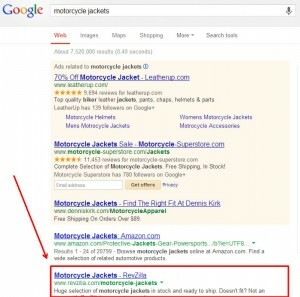 The head term keyword authority that RevZilla has been able to build has allowed them to position themselves very highly for contextually related brand terms. Yes. You’re seeing that right. 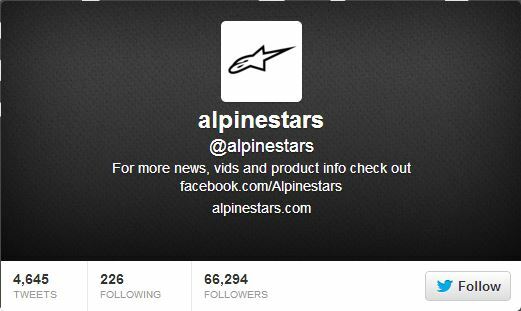 Yet their social profiles are being out-ranked in their brand SERP by a reseller, so for those who think SEO is dead, you need to wake up and smell the coffee. Thank you to Peter Attia and John-Henry Scherck for sending along this great example. 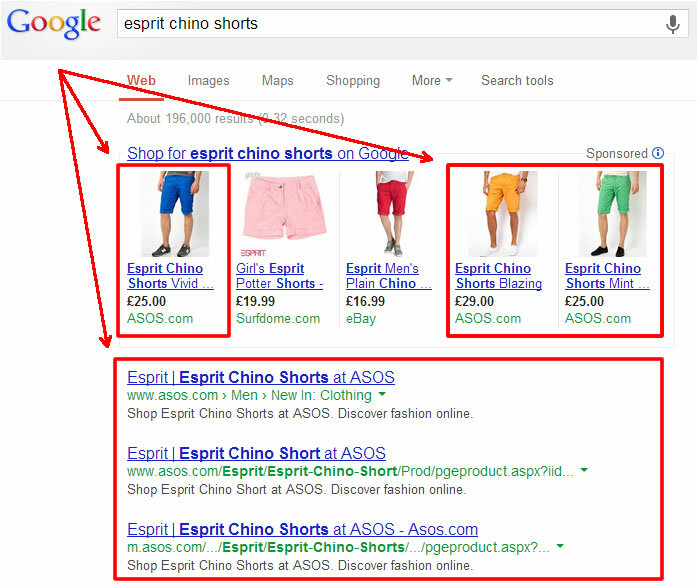 ASOS is a UK-based online retailer of men and women’s clothes, they are also an SEO powerhouse. Yeah, no men. I can’t help but wonder if this is on purpose. 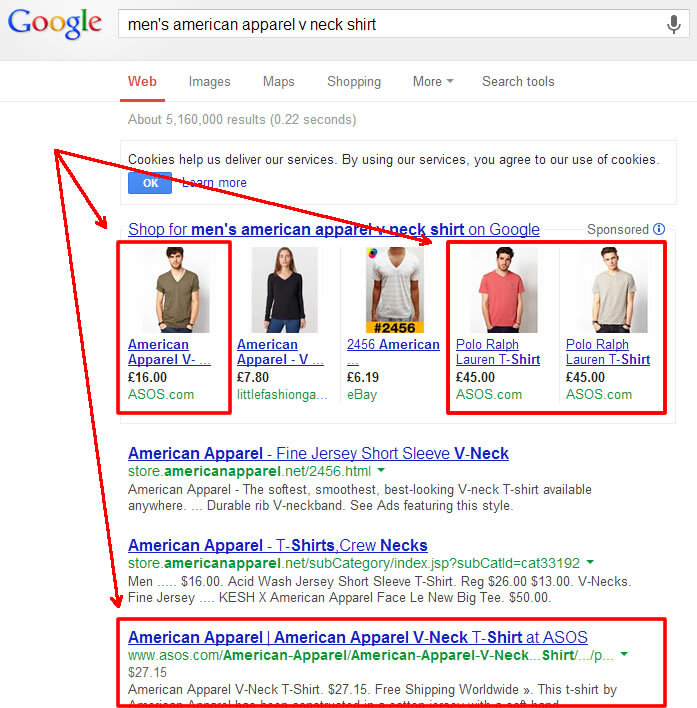 And I know what you’re thinking – why on earth would they intentionally be displaying results for women for a mens query? Thank you to Patrick Hathaway for the great example. Last but certainly not least in my examples is Argos, another UK-based online retailer with a focus on home furnishings and toys (among many other verticals). 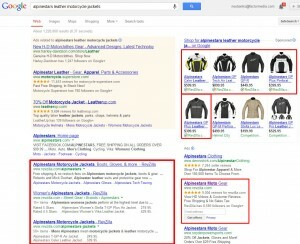 Do you SEE that last SERP? 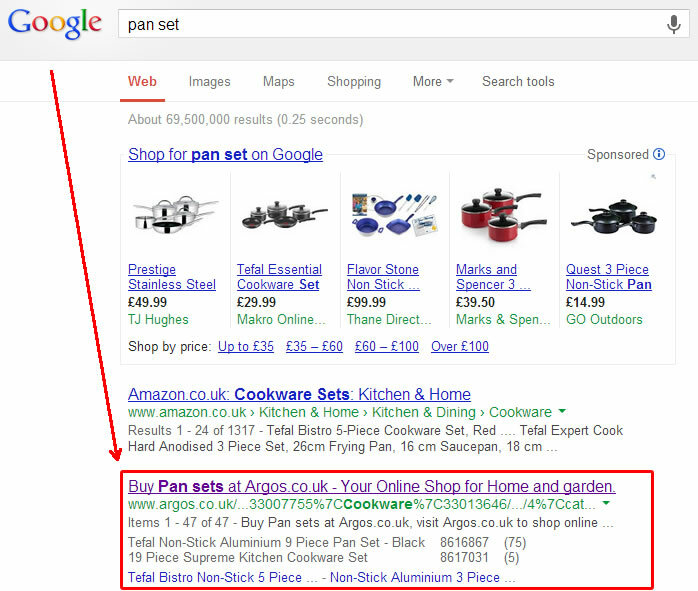 Argos is outranking the brand for it’s own product, which is pretty impressive to say the least. Thank you to Wayne Barker for the great example. This goes without saying, but in order to approach increasing the spread of your organic keywords, you first need to have completed your in-depth keyword research and a deep dive SEO competitive analysis. This data is needed to help you figure out which pages will be the best candidates for which keywords, as well as which keywords are your highest priorities. 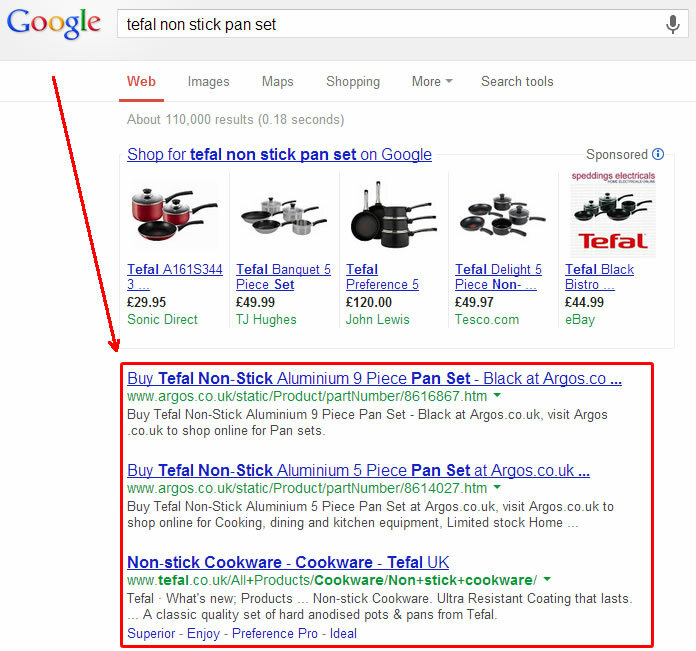 Google has begun to look not only for keywords on the page, but also for groups of contextually relevant words. To such an extent that there is a patent recently reviewed by Bill Slawski that looks at the potential for parameterless search. What does that mean? Imagine if you will being out and simply holding down a button on your phone and simply speaking “search now,” and based on your personal preferences and geo-location, Google returns a set of results. 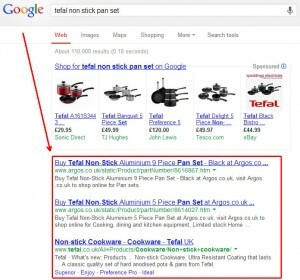 Going back to Google’s keyword planner, we are going to look at what other words Google believes to be closely related at the category and product adjective level. You can see pretty quickly from the image above that Google associates the keyword ‘ecommerce‘ primarily with software; every top-level term listed is related to software, solutions, a code base (such as PHP), etc. If we add the word ‘optimization,’ this focus shifts to design and developers and completely away from software, with terms related to SEO and marketing starting to show up. 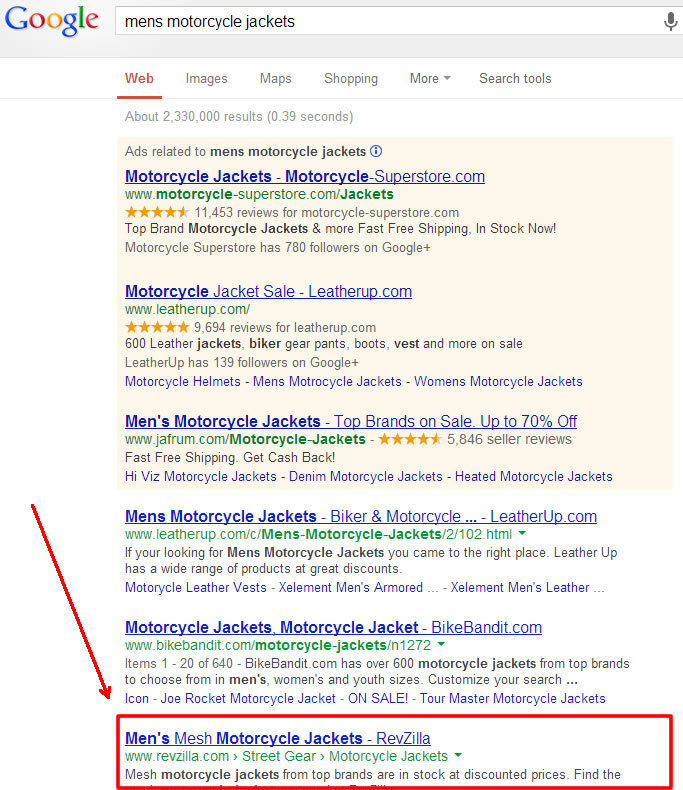 Let’s take a look at a query landscape that we have already become familiar with; motorcycle jackets – this time removing the category (click to enlarge). 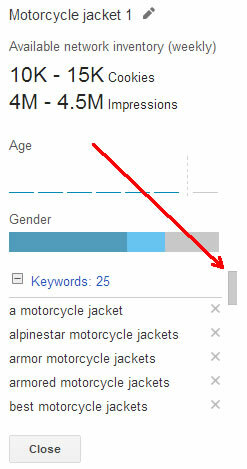 Not surprising, Google associates these with motorcycles, leather, and jackets. 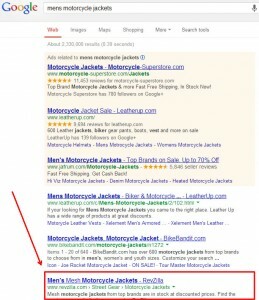 What is surprising is that Google also see’s this as closely contextually related to varsity jackets, bomber jackets (hey that’s a good term), and the keyword ‘biker jacket’ – which receives over 12,000 exact searches per month. 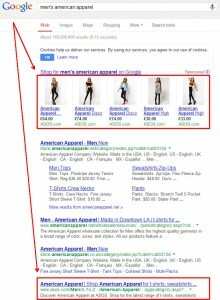 Scroll through for a list of body and long-tail suggestions, right from Google, based on it’s search network inventory (driven by actual searches). Go into Google Analytics and look at the historical data for organic traffic keywords for the past 6 months. Look for pages with high engagement and low organic search traffic by sorting in descending order for both pages per visit and average time on site. I know I talk about this a lot, but it continues to become more important. This essentially means that if your information architecture is properly supported by your URL’s directory structure, than you may be able to create relevance for certain topic keywords, allowing for authority to be established faster for new sub-directories in the future. What’s important to consider here is that the higher-level pages stand to receive more PageRank and flow less PageRank to the lower-level directories. The good news is utilizing this approach gives you an opportunity to potentially establish more authority for the parent directories, thus increasing their potential to rank for more competitive terms. 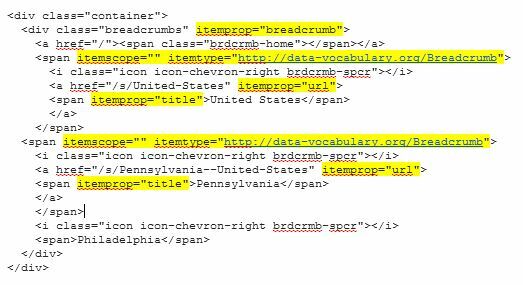 which is literally being propagated just from the microdata formatting in the HTML, and NOT from an internal link structure. Nothing frustrates me more than seeing websites where multiple pages are carrying the same page-level keywords in the page title. 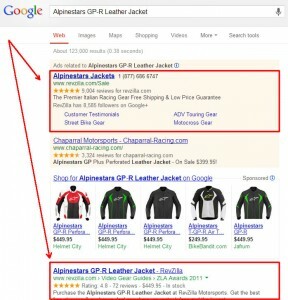 Similar to the problem with duplicate content, if your title tags contain the same focus keywords, Google is going to have a harder time determining which of those pages should be ranking for the keyword, and you may be cannibalizing your own rankings. I’m not saying to throw out keywords that should be used across several titles, such as your brand or the brand of the products – I’m simply talking about not optimizing titles for the same category and product-level keywords. What I would recommend to them instead, would be to use these color filters and create top-level directories for each of these colors. Stop and think for a second about the naming conventions you have seen around other popular eCommerce websites, there tend to be a lot of opportunities to expand the reach of the products simply by creating new pages focused on 1 or 2 specific product attributes. 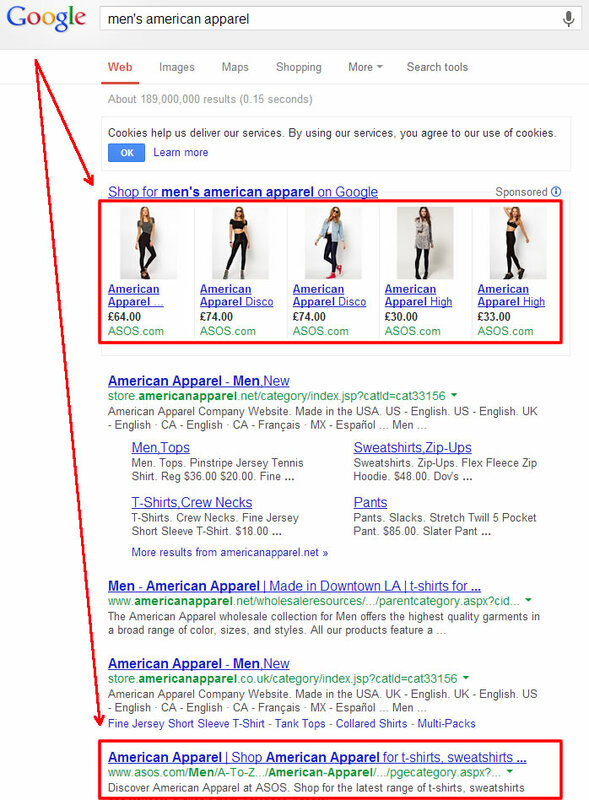 Lastly, remember when I said you should include as much content on your pages as is relevant to the searcher’s potential purpose, including competitor data? I bet you thought I was crazy. But think about this for a second: If you include what your product does well, what your competitor’s product does well, and draw a line between the differences, you are not only getting more contextually relevant content onto your pages, you are preventing the user from having to go out and mine for that information. You become the resource, and you build trust, so chances are even if they go to your competitor’s website to verify your information (which better be accurate) you have established a piece of mindshare that is likely to reflect positively on your brand. This is a very common problem in niche eCommerce. 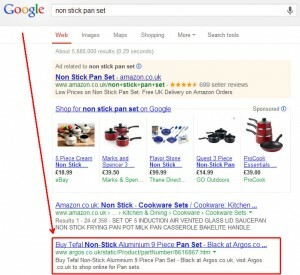 You are selling products that people want, but there is absolutely no aggregated search volume (or very low aggregate search volume) and you can’t justify building pages and links for a query that receives let’s less than 100 searches per month. 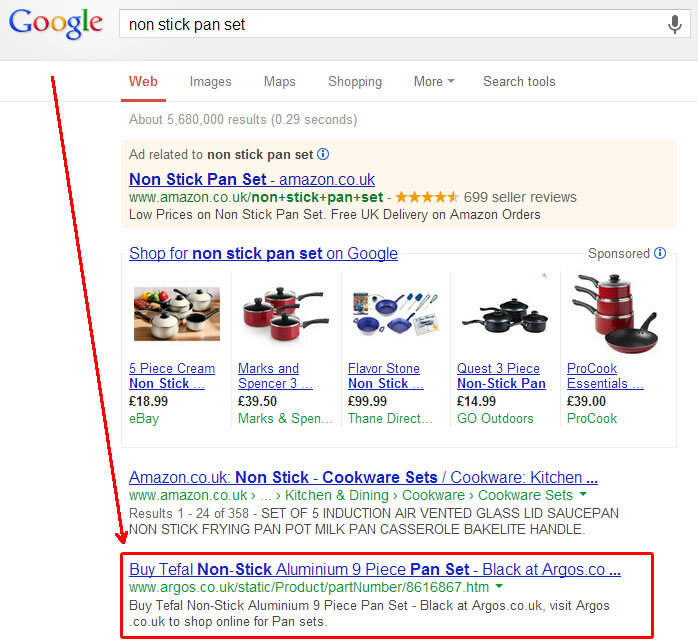 You build content for queries that surround the product but aren’t the product. Perhaps my favorite example is ReadyForZero’s page on budgeting tips. 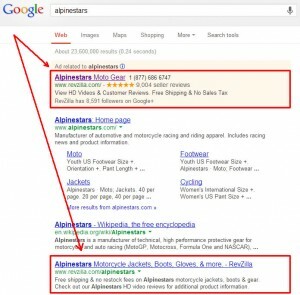 This is a fantastic example of an in-depth piece of content that is positioned to capture searchers at the top of the conversion funnel, focusing on informational intent queries, and educating visitors who obviously have a need for ReadyForZero’s money management products. 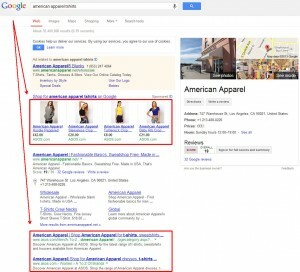 This is part of a series of posts themed by SEO audit guidelines for online businesses. 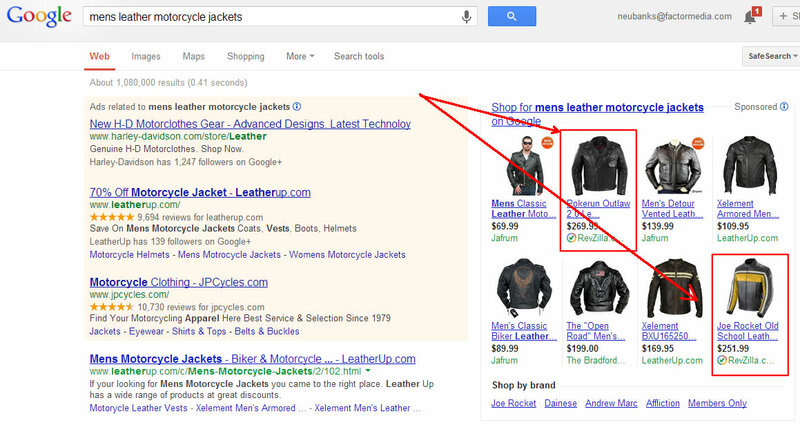 The end game here is rank as highly as possible for as many qualified keywords as possible. 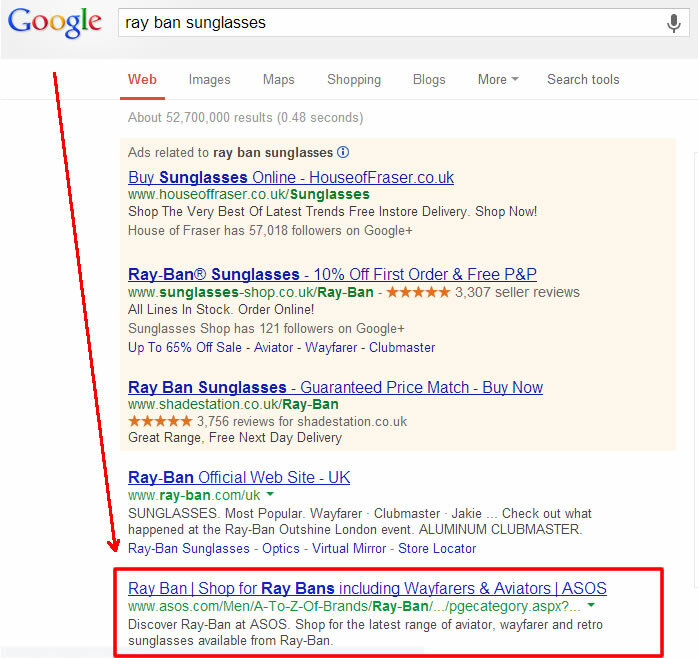 Get your advanced SEO analysis right now! Request a quote! 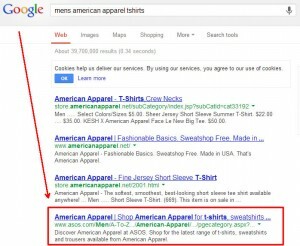 Pay close attention the language Google uses not only in tools talked about in this post, but also look at the language that is on the pages that are currently in the top 10 results. 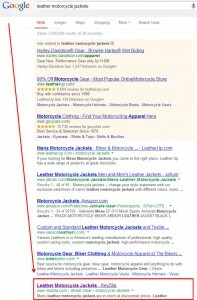 What other words are helping these URL’s signal to Google that they are a good result for the query. 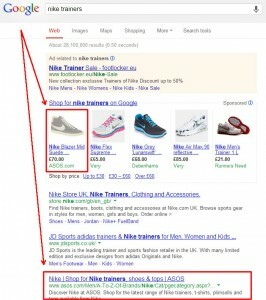 To take this a step further, you need to make sure that you are optimizing the right pages for the right queries. If the query is informational (like the ReadyForZero example, budgeting tips) make sure you are ranking a page that provides informational content. 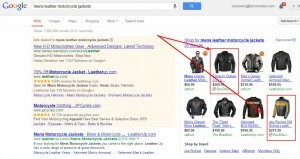 And likewise, if the query is transactional – you need to make sure that you are optimizing product detail pages. 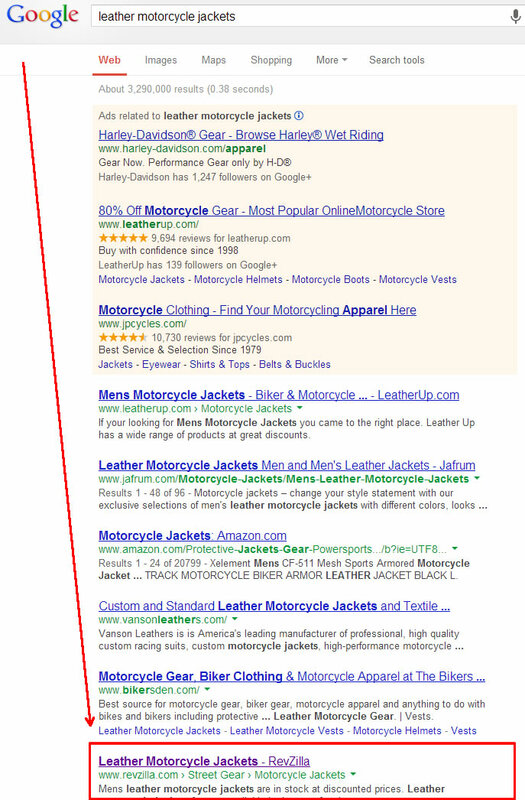 Lastly, what are some of your favorite eCommerce websites that are killing it in terms of search rankings for head through long-tail keywords?